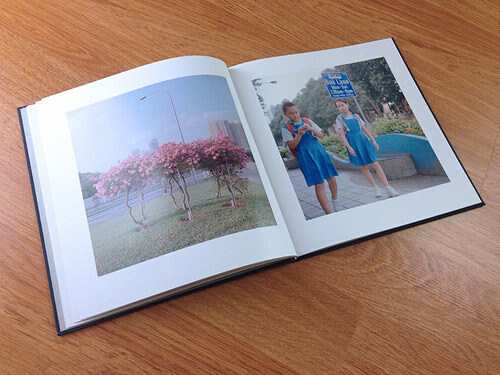 This week’s giveaway comes courtesy of photographer Nguan, born and raised in Singapore. 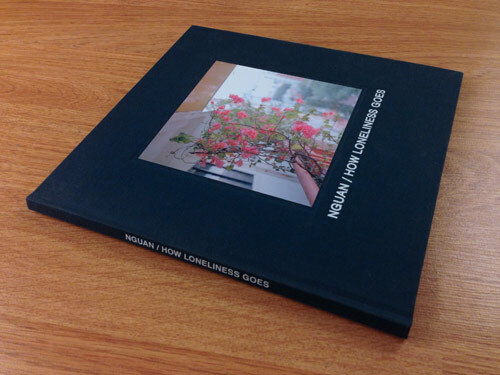 He gifted me his beautiful book “How Loneliness Goes” and has graciously offered up the very last book from the edition, #220 of 220, for one of you. 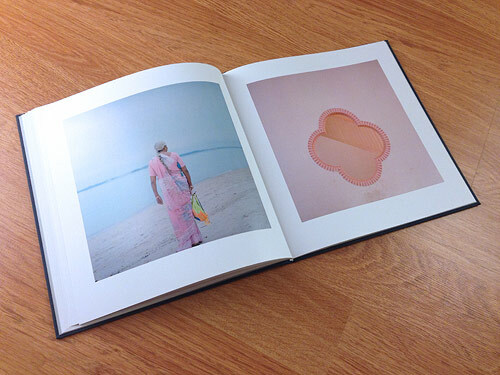 If you’d like to snag the book use the comments below to share a link to your favourite photo post on Booooooom from 2013 (and what you liked about it). 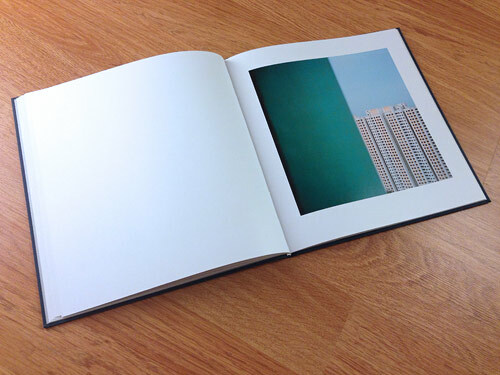 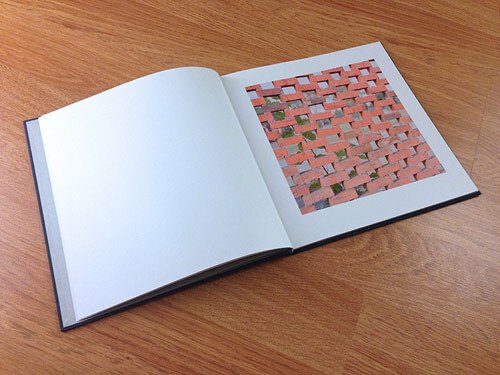 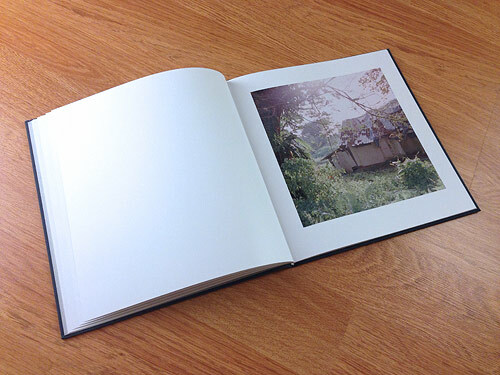 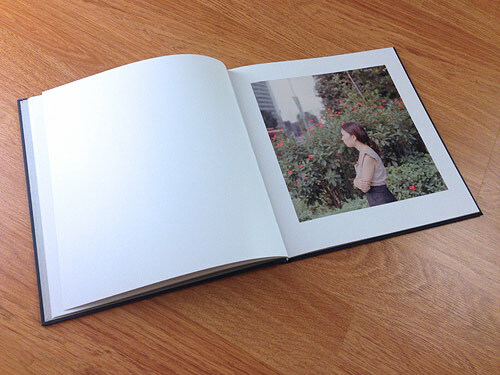 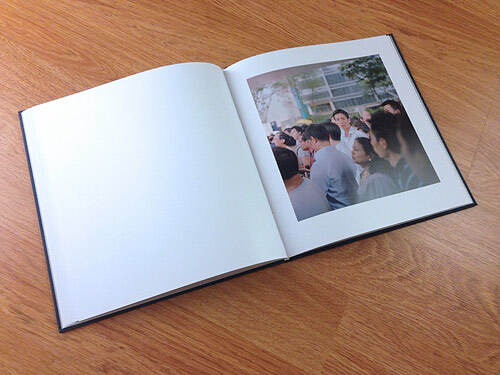 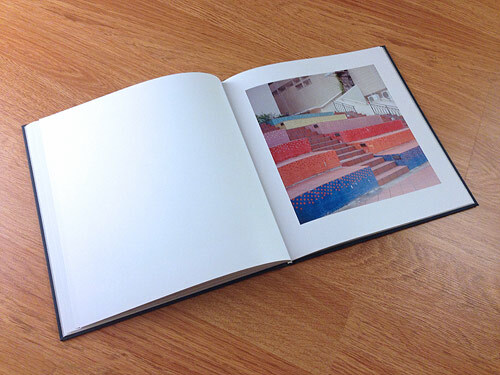 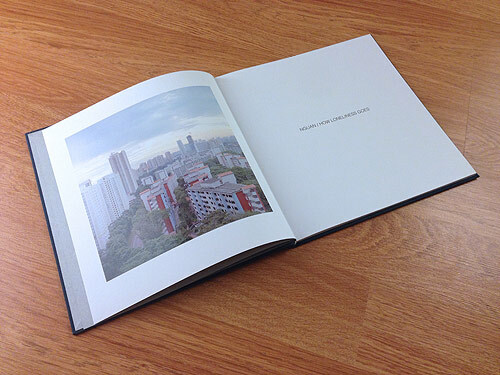 Have a peek inside the book below!